Whether you are moving from Charlotte to North Carolina's capital, Raleigh, or if you are moving to the west coast, our North Carolina moving services can take you to either destination. Charlotte Van & Storage has been providing moving services since 1955 for residents and businesses. Unlike other North Carolina moving companies, we will do anything for your move. 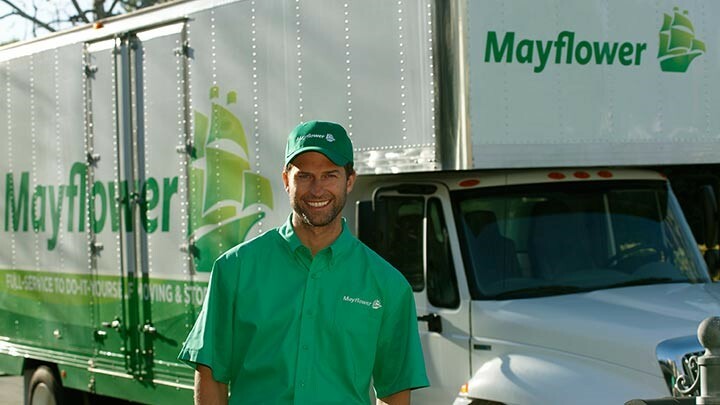 If you don't want to pack, let our North Carolina movers provide full-service packing. Do you have an oddly-shaped piece of artwork? We can provide specialty moving services for it, including custom crating to ensure it does not become an unrecognizable, shattered piece of art. Our air-ride tractor trailers make for a smooth transition, even across the most pot-hole infested street. Other North Carolina moving companies may not be able to provide a smooth ride because of out-dated equipment. We make sure to personalize each move. Each customer only receives the services they want, and will only be charged for services they request. From moving to storage we can handle it all, but only if you want us to. By providing our customers with this authority, they know they have complete control over their move and they can add or remove any services for a customized move matching their needs. Check out all of our North Carolina moving services on our website or call our expert North Carolina movers today to request more information. Stop your search now for North Carolina moving companies because nothing comes close to our customized services.